While they are similar in many ways, there are still many differences between CBD oil and hemp oil. If you are new to this market you may very well be confused with everything you have been reading. 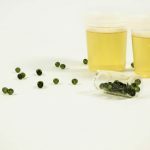 You might be a bit overwhelmed with reading about negative information regarding marijuana oil and cannabis oil. Before using these products it is important to understand the differences between hemp CBD oil vs CBD oil. Let’s take a closer look at the differences. What is CBD read here! 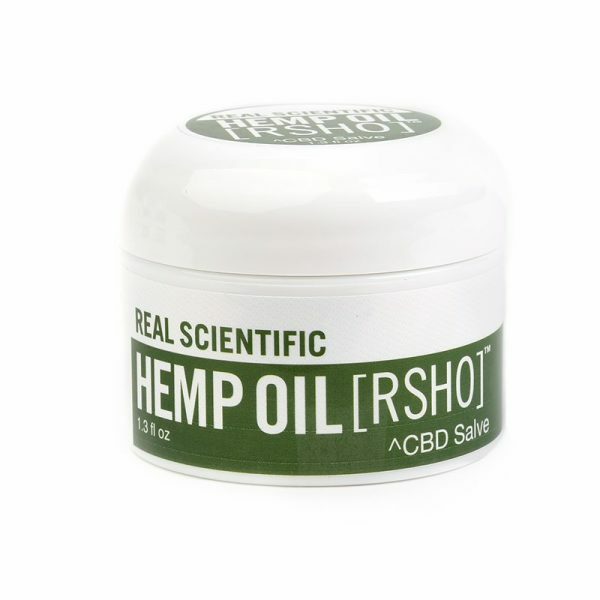 Hemp oil CBD is made from the seeds of the industrial hemp plant. 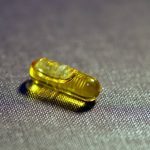 Healthy hemp oil can come from any of the plants that are within the cannabis genus, however the oil that is use for medicinal purposes must come from the industrial plant. The reason for using the industrial plant option is that there are only traces of psychoactive substances within the industrial option. There isn’t a ‘high’ that is achieved. CBD oil is created using the flowers, stems and stalks of the hemp oil CBD plant. There are no seeds included within the production process. A significant amount of cannabidiol is found in the oil during this production method. It is the cannabidiol content that assists with various health conditions without producing any kind of intoxication effect. Read more about benefits and side effects of CBD oil. Hemp-oil form has a wide variety of purposes. You can use it to cook with thanks to its amazing nutritional content. It has a very nutty flavor. 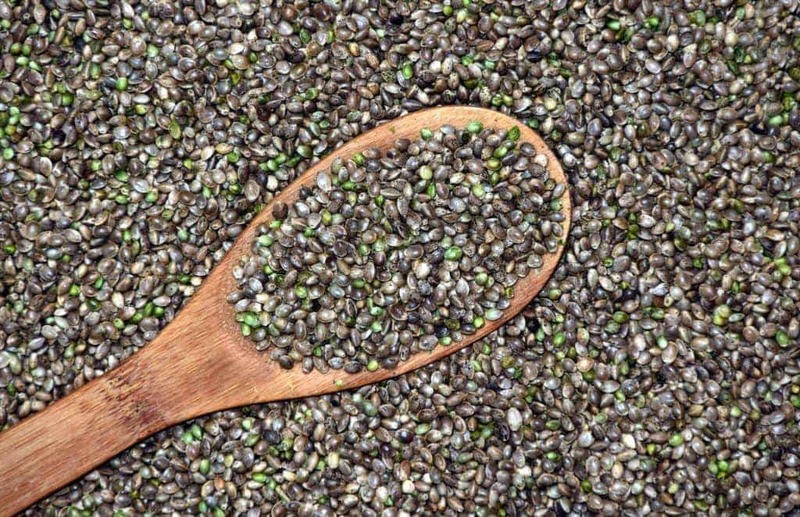 Hemp can also be used to produce beauty products, lotions, soaps, etc. It is even being used as a base for non-toxic paint options. 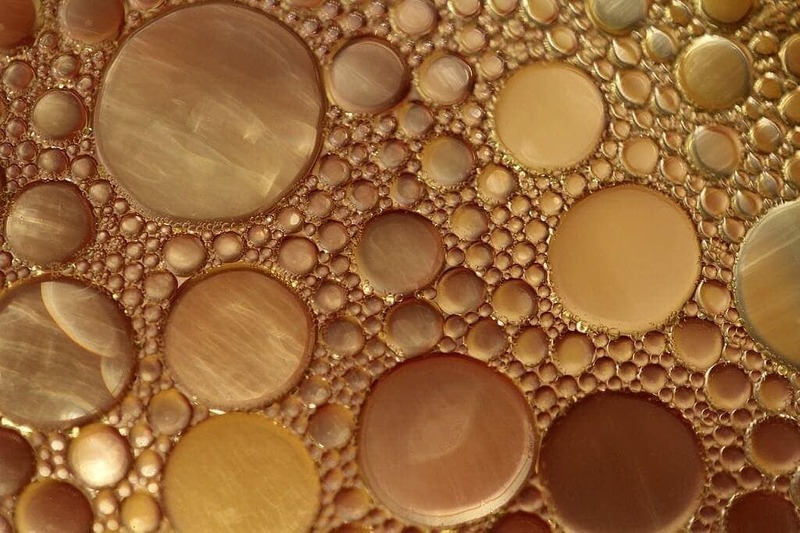 When made into an oil it can become the base for various plastic products. This is in place of petroleum. Read more about optimal CBD dosage here! CBD oil is used largely for medicinal purposes. It relieves a number of ailments including pain, anxiety, stress, depression, tremors, inflammation and seizures. It is even being used as a treatment for cancer. Medical marijuana can make a person feel intoxicated. CBD oil is much simpler and easier to tolerate. After it has been made into an oil, healthy-hemp contains a very minimal amount of CBD in it. Less than 25 parts per million end up in the final product. CBD oil usually contains about 15 percent pure CBD. Hemp is much more similar to marijuana in its make up. Marijuana contains much more THC content. You have to watch out when you are looking for a CBD product to purchase. Many brands will try to make you think that the hemp-based product that you are looking at can be used for CBD hemp oil benefits. 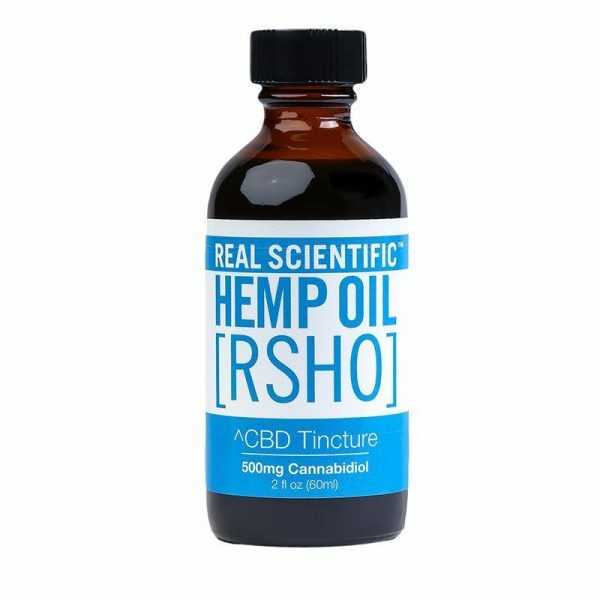 Because the CBD content is so low in these other CBD hemp oil products, this is not honest marketing. 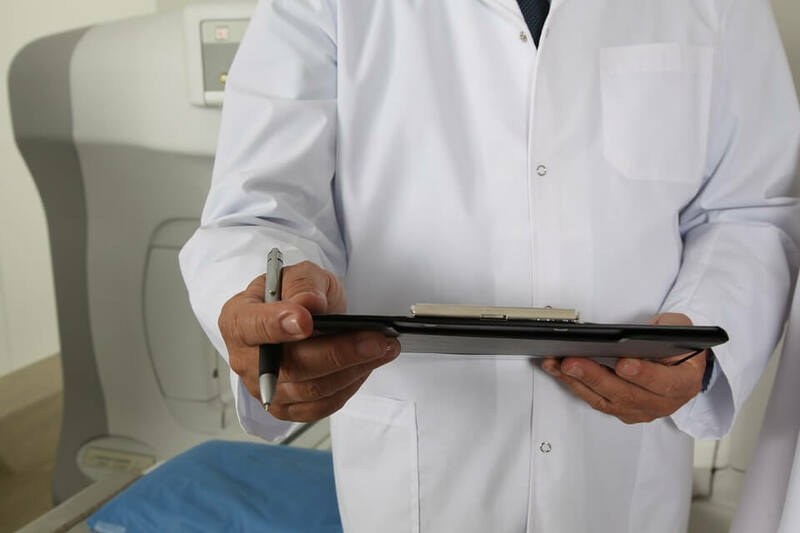 If you are looking for a hemp CBD oil product that you would like to use for medicinal purposes, it is important that you can speak with a trustworthy client representative about questions you may have regarding hemp oil vs CBD oil. A company or brand should be able to stand by the products that they are selling. This ensures that you are receiving a product that is very pure, safe and beneficial. 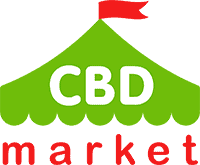 Look more products based on CBD and Hemp Oil in our shop! Thanks for the detailed information about the distinction, it is very useful to know this! Thanks a lot for giving everyone such a remarkable possiblity to check tips from here. Some 2 tips in this article are absolutely the simplest we have all had.